The 30-year fixed-rate mortgage averaged 4.60% in the August 2 week, according to weekly data from mortgage provider Freddie Mac. The 15-year fixed-rate mortgage averaged 4.08%, and the 5-year Treasury-indexed hybrid adjustable-rate mortgage averaged 3.93%. All three products rose six basis points during the week. It was the second straight weekly gain for the popular 30-year-fixed. Mortgage rates follow the path of the 10-year U.S. Treasury note, which has surged as investors have shaken off trade war fears. The Treasury announced that it will increase the amount of debt it sells in its next refunding auction, and is on track to issue over $1 trillion in debt this fiscal year, the most since 2012. That additional supply is needed in part because of the bigger deficits caused by last year’s tax cut package. But more supply will likely push bond prices down, and when bond prices decline, yields rise. The recent rate rise comes even as momentum in the housing market appears to be sputtering. Sales of previously-owned homes fell to the lowest point in five months in June, and sales of newly-constructed homes also tumbled. Even the white-hot price growth of the past few years seems to be decelerating. As MarketWatch reported in June, analysts increasingly think that the current real estate cycle may have run its course. A survey conducted by the National Association of Home Builders in the second quarter showed that 69% of prospective home buyers expect their house search to get harder or stay about the same. About the same amount, 63%, said they see fewer or the same number of homes they’d be interested in buying compared to three months earlier, yet another sign of limited inventory – and that buyers are noticing. 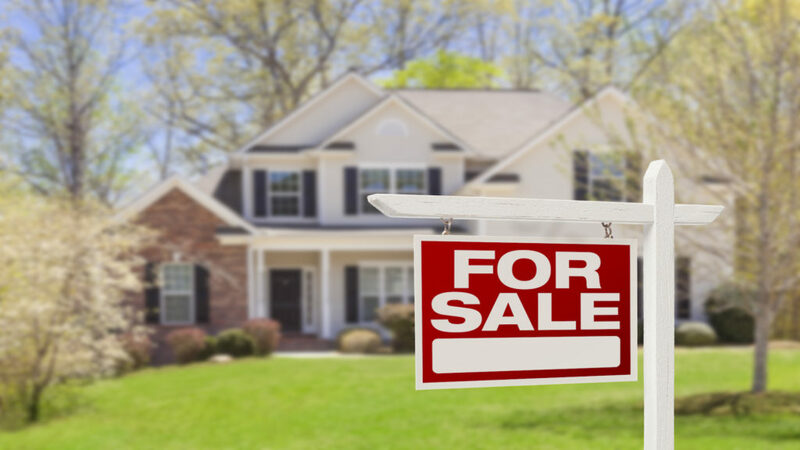 “Even with home price growth easing slightly in some markets, mortgage rates hovering near a seven-year high will certainly create affordability challenges for some prospective buyers,” said Freddie Mac Chief Economist Sam Khater.